Download the brochure by clicking here . Over the past few years Siloso Beach Resort (SBR) has been using its facilities as a showcase and test-bed of environmentally friendly technologies and practices. Our Eco Tour Programme which was implemented a few years ago has been very successful and has attracted numerous stakeholders to visit our resort for the purpose of learning more about sustainable practices and technologies. Over the last 2-3 years more than 12,000 people from key groups as diverse as universities, schools, government bodies, corporate senior executives (SME’s & MNC’s) and individual investors have attended these tours. The tours are increasingly becoming popular internationally as well. Let us share our eco-resort with you, and experience first hand what makes our environmental initiatives unique. 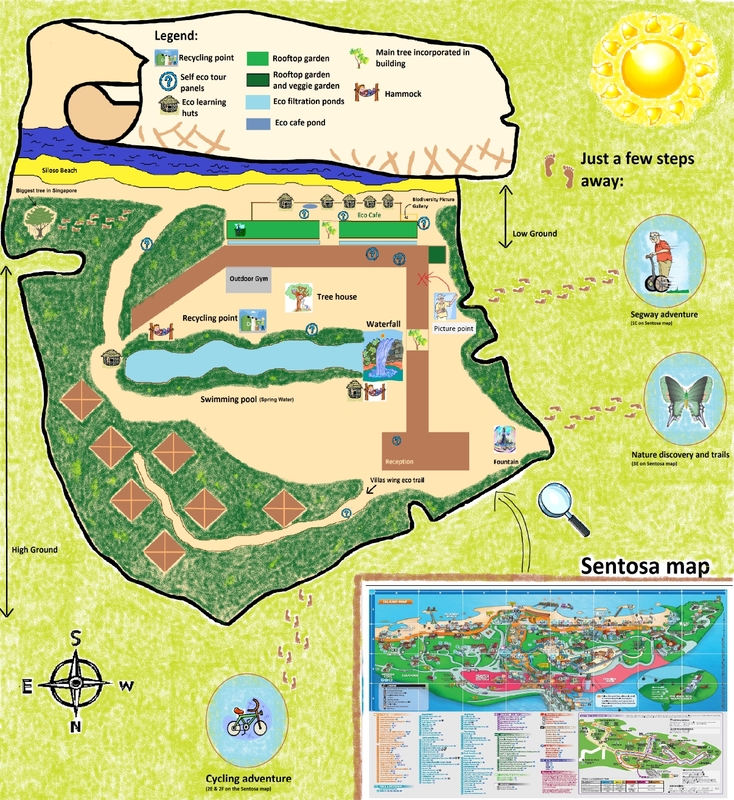 We use the resort and its environmental aspects as a case-study for the environmentally sustainable business model. The aim is to create awareness of environmental issues and help to develop more compassion for the environment. 1.5 to 2+ hours, followed by 15 minutes for Q&A. The Eco Journey is mainly tailored towards company groups and tertiary students and above, however we offer the tour to anyone who is interested in environmental sustainability. This includes stakeholders like in-house guests, partners, and suppliers. Due to the walking during the tour, please wear comfortable clothing and foot wear (flat footwear is best). If any participants are feeling unwell or have difficulty walking, please inform us before the start of the tour. If forecast to rain, please be cautious of any slippery areas and we recommend brining an umbrella for going between covered areas. For your comfort, we also recommend leaving any unnecessary bags at your school or organization. 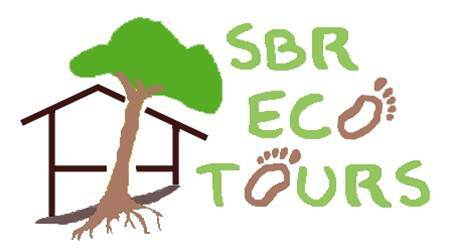 SBR is situated in a forested environment with a variety of wildlife, including insects. Although pest control measures are taken, we recommend participants to bring their own insect repellant as an extra precaution.